A lager, which can range from sweet to bitter and pale to black, is usually used to describe bottom-fermented brews of Dutch, German, and Czech styles. Most, however, are a pale to medium colour, have high carbonation, and a medium to high hop flavour. Crisp and refreshing with a smooth finish from longer aging. 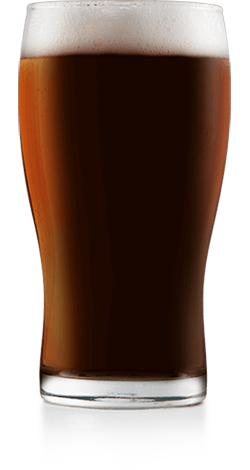 Sweet, malty aromas as well as earthy and nutty oat flavors and a balanced sweetness.